Lonnie Hilson | Tip Drillz Magazine | Houston & Southeast Texas' #1 Source For Everything, That's Anything. This website is closed and is no longer posting information or news. All contact information located throughout this website is up-to-date. 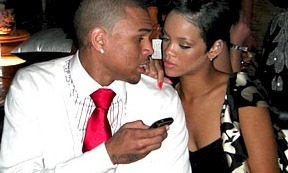 Tags: Def Poetry, Def Poetry Jam, Def Poetry Jam poet, Def Poetry Jam poet shot and killed, Will Da Real One, Willie Lee Bell Jr.
Rihanna’s Been Secretly Meeting With Chris: Is She A Sucker For Love? VH1 have announce the new season for their documentary series “Behind The Music,” that will feature mostly Pop, Hip-Hop, and Country. As promised J. Cole’s dropped the first single from his still untitled debut album.